Internet Explorer used to be the default browser for Windows PCs. IE was not able to capture the user base and that's why everyone is switching to other browsers (Chrome and Mozila Firefox). But with Windows 10, Microsoft came with the all new Edge Browser which is fully compatible with Windows 10. Microsoft Edge is a browser application developed to browse the internet basically in Windows PC and laptop. It came with the first version of Windows 10 and got frequent updates to make it more better. It's first release was in 2015 with the first launch of Windows 10. It has completely similar UI as Windows 10 has. And is compatible with all features of Windows 10. 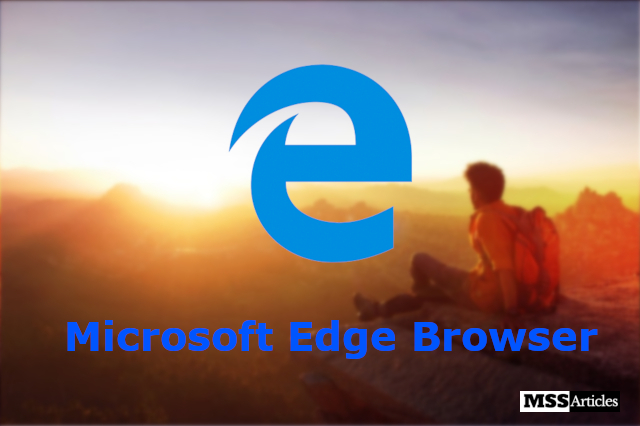 Along with Windows PC, Edge Browser is also available for Windows, Android and iOS mobile and Xbox One. With Microsoft you can group extra tabs to make the browser look clutter free. You can find those extra tabs group together to use later on. So you will not have a bunch of tabs or windows opened which looks quite irritating. You can capture your thoughts from any web-page by Notes. With notes you can do almost everything which you can do on a paper. You can highlight an important line, can clip a small portion of the page, can draw on the page, can add note(comment) and save and share the page with web-notes. 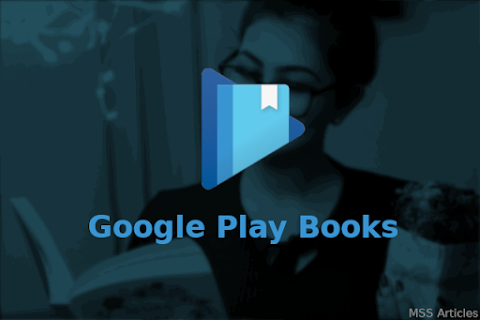 You can use Read Aloud feature in the Edge browser to listen the page you are browsing. This feature works well with almost every web page. You can customize the voice and speed to listen better. It is compatible with Windows, there it uses less battery than other browsers. It saves 94% more battery life than Firefox and 24% than Chrome. It's browsing speed is really fast than other browsers. It's browsing speed is 37% faster than Chrome. User Interface is clean and clutter free, completely similar to Windows 10. Like other Windows products, it is productive with feature stated like Grouping tabs, Notes integration, Read aloud etc. It synchronize your work across all devices. It's browsing speed is fast but it's downloading speed is slower than other browsers. After launching it, you have to wait for a little time to search or to enter any URL. My rating for Microsoft Edge is 4 Stars out of 5. Microsoft Edge is the new generation browser build for Windows 10. It is simple, productive and attractive. It is fast for browser but not for downloading. Almost all websites load perfectly.